There’s more than one way to go anywhere in our great state, but why not take 285 to get to where you’re going in the Southern or Central Mountains (if you go down I25 you might never escape the brewery scene in Colorado Springs, and you drove I70 enough this winter for skiing). 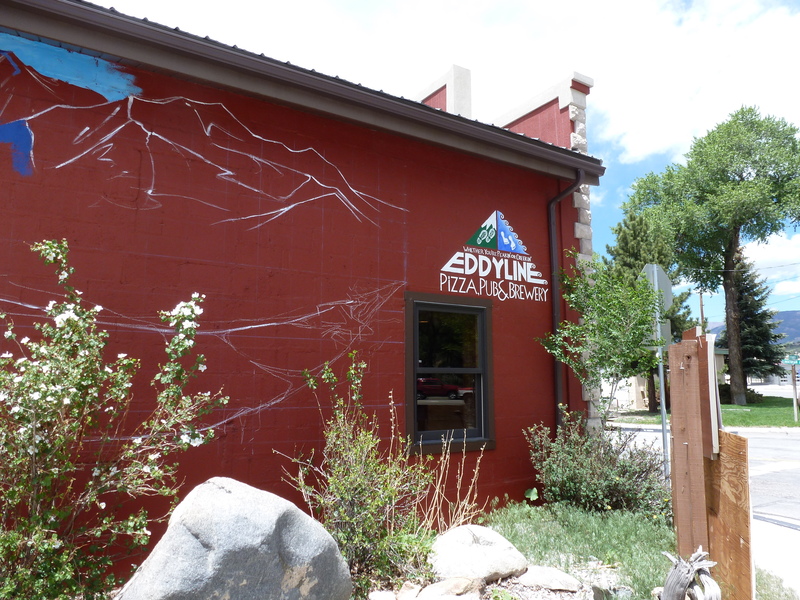 In two hours from Denver you’ll be on the doorstep of Eddyline Brewing Company in Buena Vista. Right at the headwaters for the Arkansas River, this Brewery is on the move, constantly expanding its line-up. They’re also the sister Brewery to Soccoro Spring Restaurant in New Mexico. Eddyline has two locations in Buena Vista to choose from: 1) is in a new community development area along the Arkansas River that offers food and beer, and 2) is their newest brewing facility and taproom, offering a small food menu and all the same great beer, conveniently located right on Highway 24. Another half hour down the road you’ll be faced with the dilemma of going to Moonlight Pizza and Brew Pub or Amica’s Pizza and Microbrewery in Salida . . . or you could just stop in at both (remember, small samples are your best friend). Each brewery offers that ideal combo of tasty pizza alongside delicious beer, though we do have an affinity for Amica’s, especially since we ate their the night our niece was born. Salida also makes for a perfect town to take a scenic stroll through, especially along the river, while taking a pause between breweries. 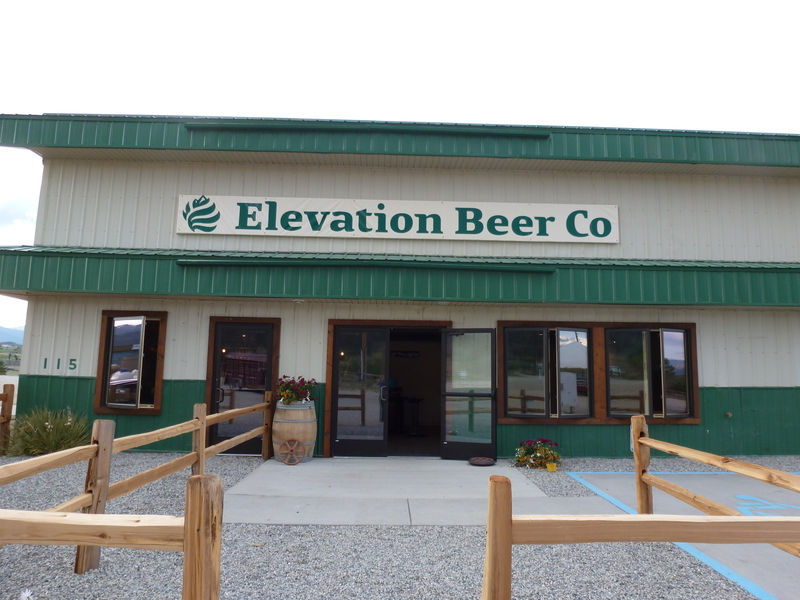 From Salida, it’s a short 10 minutes to Poncha Springs where you’ll find Elevation Beer Company, one of Colorado’s newest breweries. Whether on your way in or out of the Arkansas River Headwaters area, Elevation is a not-to-miss spot. The recently opened brewery is turning out some stellar, truly craft beer in this small town. 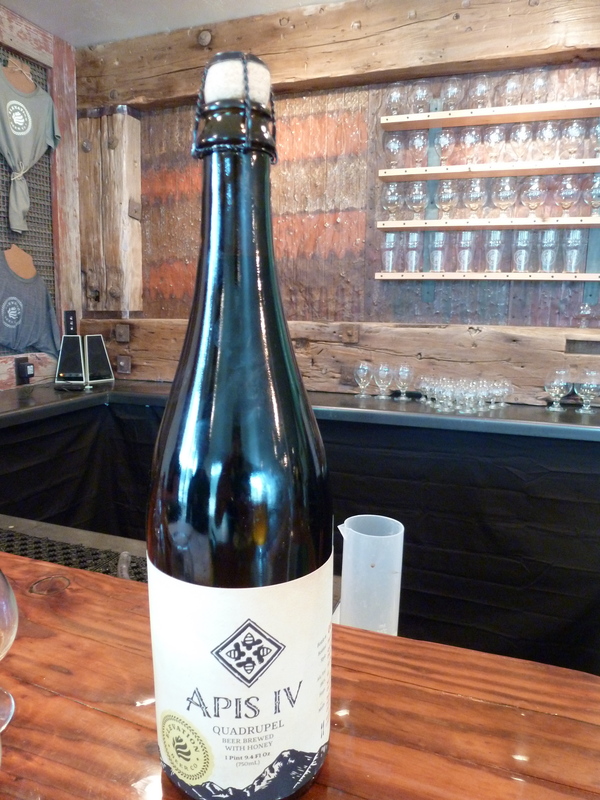 Don’t miss trying their Saison and their Apis IV Quad, and, well, just about everything on their menu. See our post from this summer about Elevation. All four of these breweries are wonderful places to take a break from your scenic drive through Colorado. They also make for wonderful and relaxing locations to recuperate from your adventures on the River or in the Collegiate Peaks. We also recommend connecting this Arkansas River Headwaters area with a camping trip and to the other Colorado Brewery Days scenic drive in this area: Aspen to Gunnison, especially during the peak of the fall colors.